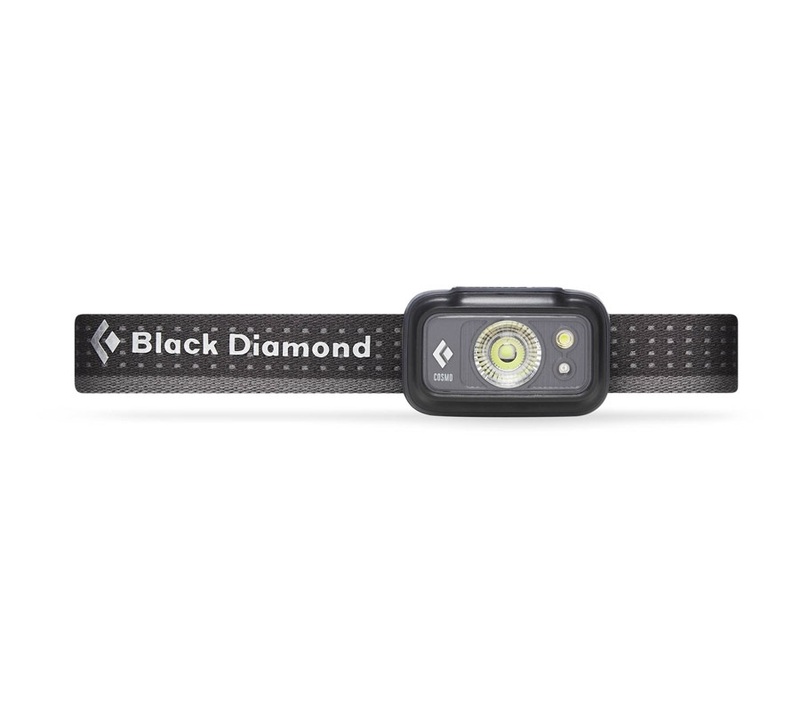 The revamped Black Diamond Cosmo headlamp gives you 200 lumens in a sleek waterproof design - all for the same price! 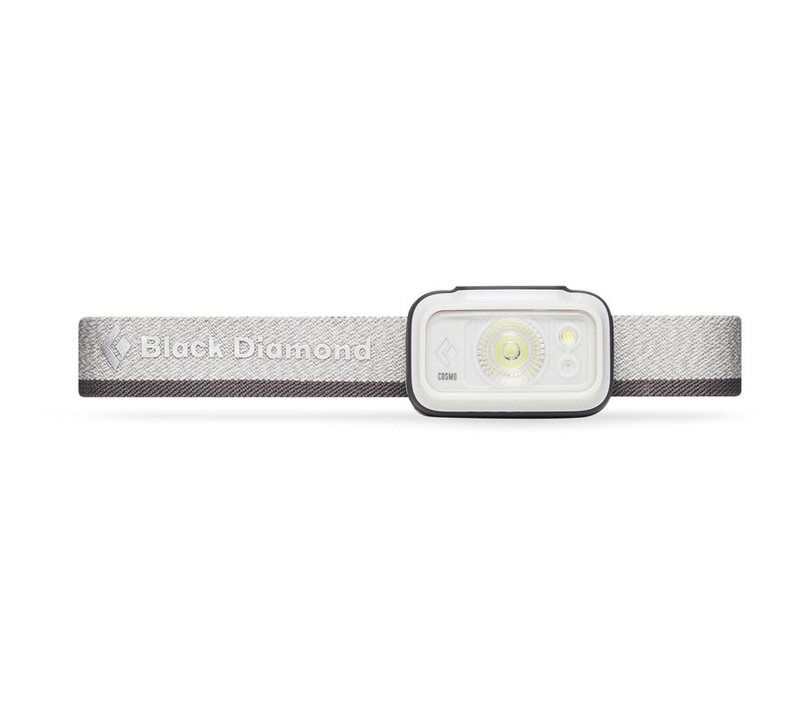 The Cosmo features six different lighting modes including: standard distance and proximity; a red night vision mode, dimming, strobe, and locking mode. All modes are accessible via one simple-to-use button. 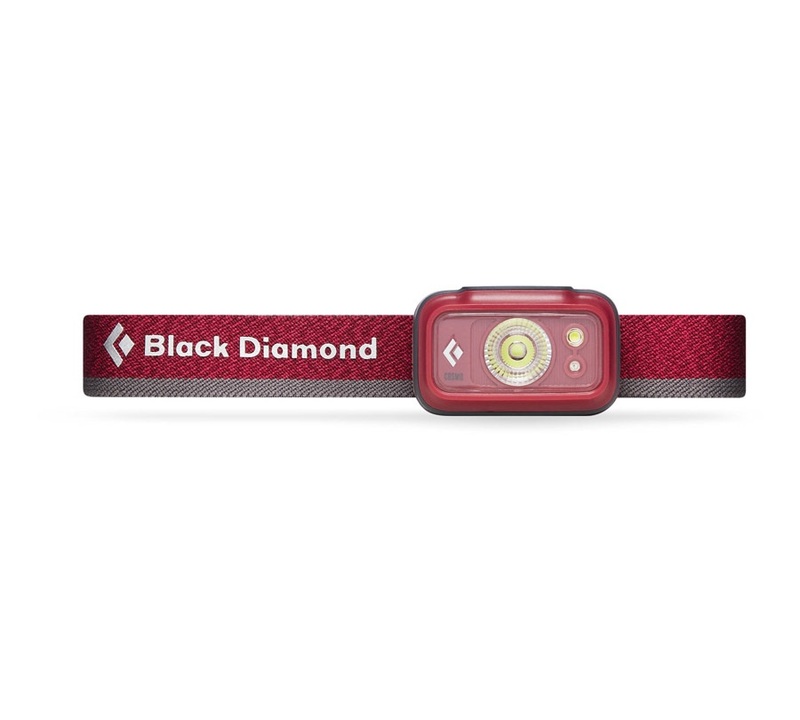 The Black Diamond Cosmo headlamp is equally at home cooking dinner at the campsite or rappelling off a multi-pitch route after the sun goes down. 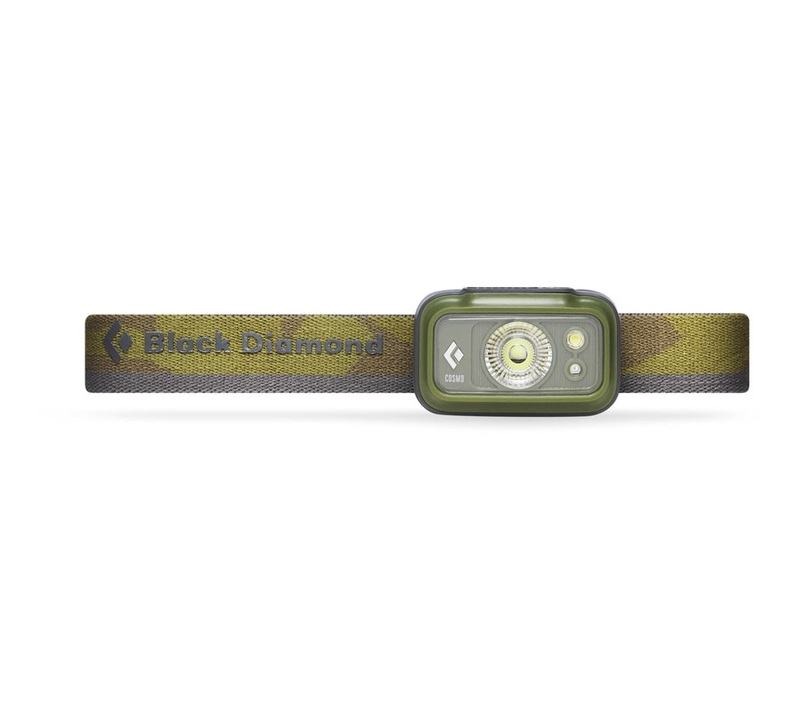 Burn times depend on modes but on a maximum setting the Cosmo will emit light to 70m and will last for an estimated 30 hours. 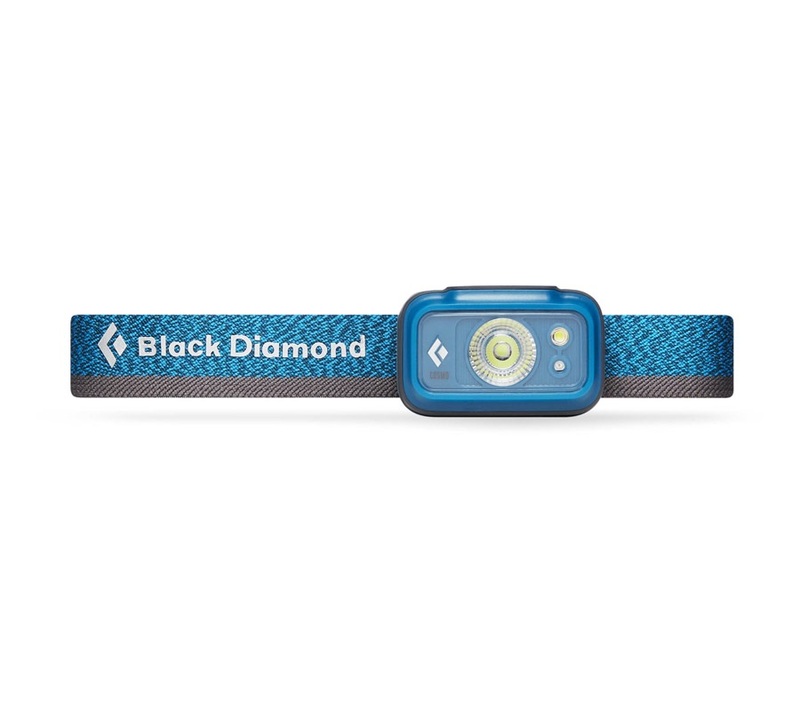 This super compact design requires 3 AAA batteries (supplied) and only weighs 84g!